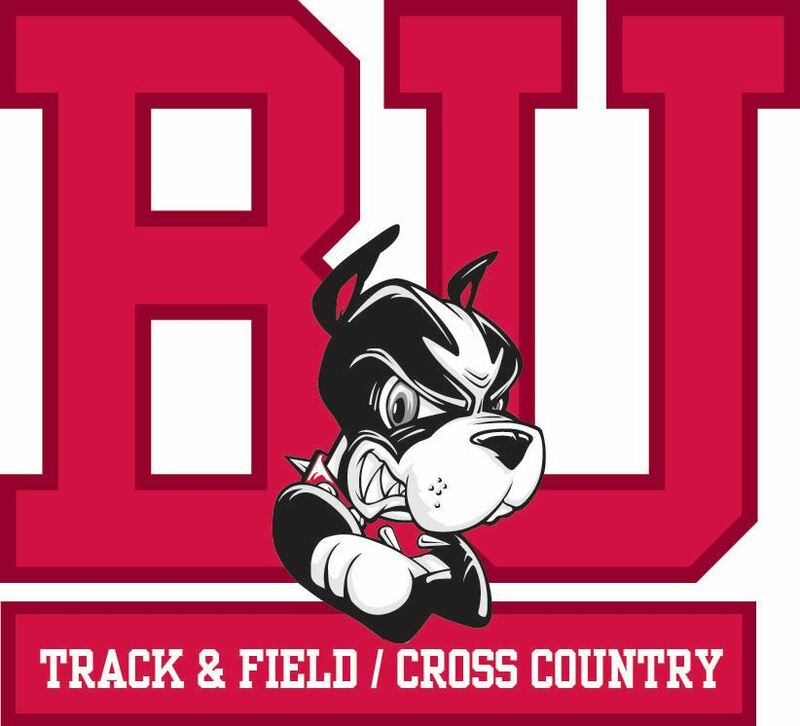 As an alum of Boston University and their track team, I've long been familiar with the in and outs of their athletics program. After deciding to continue my running career, I stayed on with the team as a Part-Time Assistant Coach. I provide program leadership where needed and assist in managing the official team social media platforms (Twitter/Facebook). Along with that, I execute group and individual athlete training programs according to head and assistant coaches’ instructions. Jumping into the world of comics and the role of Marketing Coordinator, I created and edited original content for the company blog. I created graphics, materials, and social media postings for special events and major occasions/holidays. I also helped with the upkeep of the blog design and posts. As the blog looked to expand, I took on the role of managing and editing work for a small team of writers. Along with this, I kept track of blog/website analytics using Google Analytics and assisted with press and media outreach. Starting as an intern and working my way to Lead Content Development and Social Media Assistant, I performed the Copywriter role for nine months. I researched new ideas and created SEO-tailored content for the website and blog to target new and existing customers. I managed the public-facing outlets including social media and developed a stronger company brand and voice. Focused on creating viral content (infographics, slideshares, sharable quotes, etc). Created graphics for website and social media. After this initial responsibility, I focused on creating viral content including but not limited to: infographics, slideshares, and shareable quotes. When needed, I also helped create graphics for the website and social media platforms.